57 - Our SUBMARINE Dives... Into The SUN! by What The If? 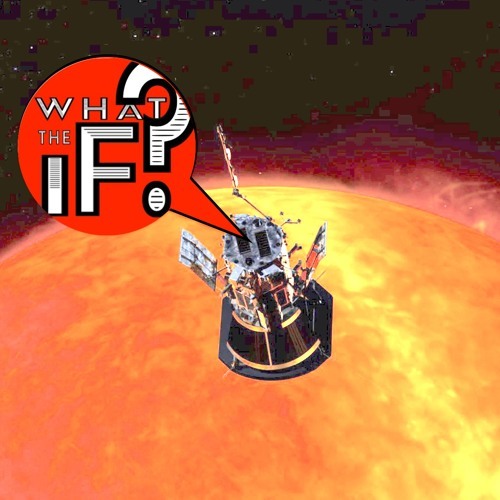 NASA just launched the Parker Solar Probe, flying toward the Sun to get closer than anything we've EVER sent before. WTiF we could have James Cameron build us our very own super duper solar submarine! Shower yourself with suntan lotion and let's go! Users who like 57 - Our SUBMARINE Dives... Into The SUN! Users who reposted 57 - Our SUBMARINE Dives... Into The SUN! Playlists containing 57 - Our SUBMARINE Dives... Into The SUN! More tracks like 57 - Our SUBMARINE Dives... Into The SUN!